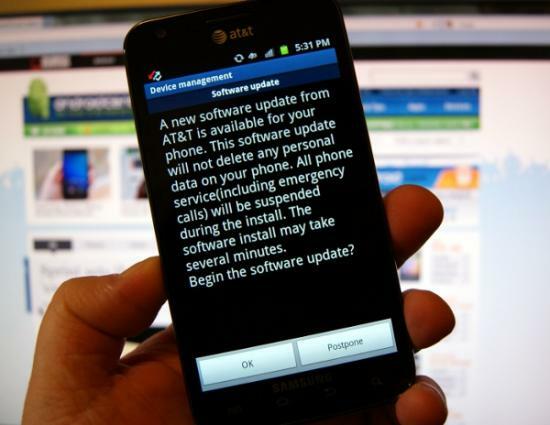 AT&T version of the Samsung Galaxy S II, Skyrocket just received the Android 2.3.6 firmware upgrade via over the air. It comes with some minnow bug fixes including mill array and Google voice search feature. To download the update please charge your battery and then go to Software updates settings of the phone. Everything after this point is not your headache.